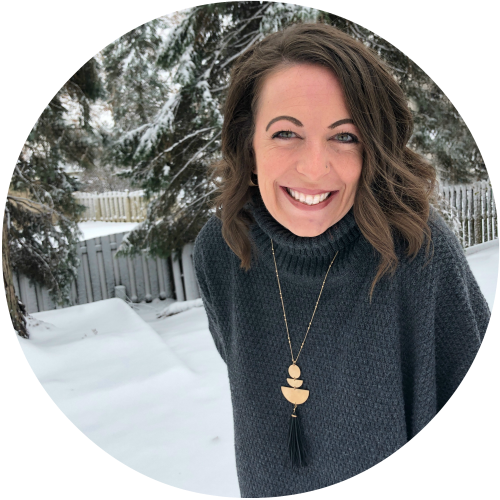 Needless to say, I was thrilled that my personal friend, Michele Fenton, came to me and asked if she could share her story of how she has been able to reclaim her happy place once again. Throughout my 20‘s and 30’s I was career focused. Not because I planned it that way, it was just the path life took me on. I started my career in retail at the age of 20. I worked my way through all levels of management finally to executive management. I spent a good part of my retail career traveling the country training managers and a great deal of time in New York working on various projects. I worked long hours and was gone for weeks at time. One the plus side, I stayed in all the hot NYC hotels and ate at fabulous restaurants. I found the love of my life late and we traveled a difficult path to parenthood. I had my twins at the ripe old age of 41 (I turned 42 a week later). 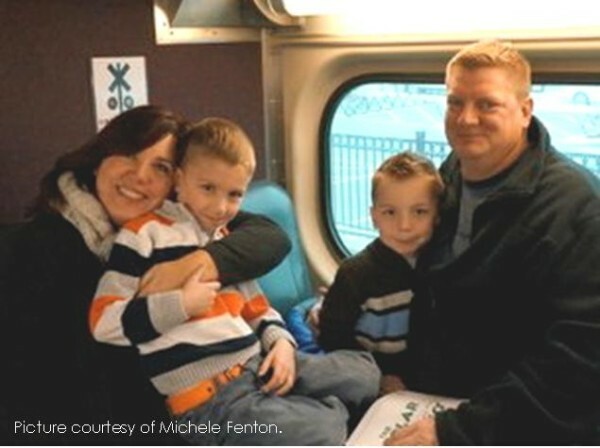 At the end of my maternity leave I was told my position had been eliminated. What a blessing!!! I had planned on giving notice, so this worked out perfect. However, it did sting. After nearly 20 years with one company it all ended abruptly without a single goodbye from anyone. I didn’t have time to really focus on it though. I had 8-week old twins to keep me busy. But, I still felt loss. I had not spent this much time at home in nearly 20 years. It felt odd not hopping on a plane or putting out a business fire. As I said though, I had my hands full (literally) at home. 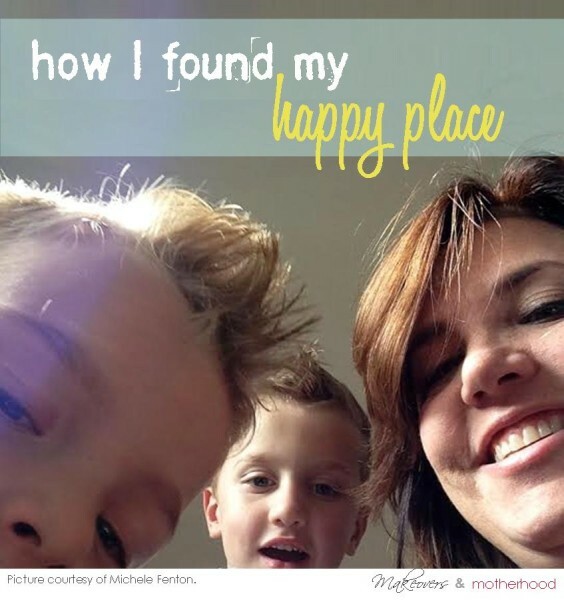 One of the things that kept me afloat during that time was reaching out to other moms. I joined twins groups, play groups, MOPs, and talked to everyone I saw. I slowly developed a small support group of fellow moms. Something was still missing – I wasn’t exercising my business brain. I decided to open a home daycare. I loved setting it up, learning about the regulations, taking the classes, working on advertising, taking care of other peoples’ kids was even fine for a while. But that fizzled out, much to my husband’s dismay. So I coasted along for a little while more. I even did a little business consulting for a Pilates studio and worked for the wackiest person ever (which could be a whole separate blog post). Every once and a while my husband, Doug, would joke about job postings for his position in other cities and ask if I wanted to move there. I’ll never forget the afternoon that changed the course of our lives. The boys were almost 3. It was a beautiful October day in Florida and we were outside playing in the front yard. Doug got home and we were chatting a bit while he was hugging and wrestling with the boys. He asked “Do you want to move to Chicago?” I said, “YES! !” Imagine the look of shock in his eyes – my husband is a native Floridian he had only seen snow twice in his life. So we did… we left sunny Florida behind and moved to the Midwest. Moving to the Chicagoland area really was the first step in finding my new happy place. I felt so at peace when we moved here. (It took Doug a while longer – well I’m still working on him a bit.) I immediately felt at home. I joined groups and met people I really clicked with, went to festivals, and just explored. The boys were getting more independent and were really fun to hang out with. After nearly one year here I already felt very much a part of the community. While I was feeling fulfilled emotionally between my family and friends, there was still something missing. I thought maybe I needed to be more well-rounded, not “just” a mom. I tried applying to jobs but nothing was coming through. I networked with new and old friends. I was feeling a little defeated. I had only been out of the corporate world 4 years but I felt like I was going to have to start a whole new career path. It was really hard to face that I was going to have to reinvent myself. The windows ended up sitting in my garage for a year. I couldn’t decide what I wanted to do with them. I continued on with my life, joined the board of the twins club as the Philanthropic VP which helped me feel complete for a while. Yet there was a little aching in my heart. 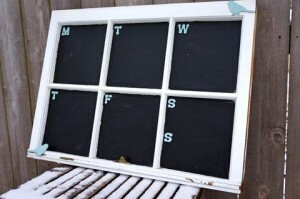 One evening I was at a board meeting and the host had a large window that was inset with chicken wire. She was using it as a photo display. That was it. I knew what I wanted to do with the old bungalow windows. Within a week, I had the supplies I needed and went to work. 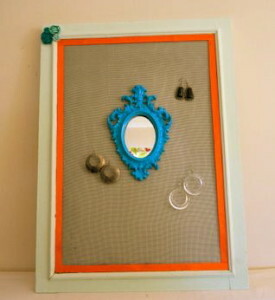 I got so inspired by the windows that I went hunting for more things to upcycle. I’ve transformed: tables, chests, shelves, frames, crates etc… I started running out of room for my “stuff”. So a friend suggested I open an Etsy shop. Sounds simple right? Well, not so much. There is a lot involved if you want to really make a living at it not just a hobby. The first thing I had to do was come up with a name that expressed a little about the shop yet didn’t limit me to what I was currently obsessed with, wasn’t too cutsey or already taken. 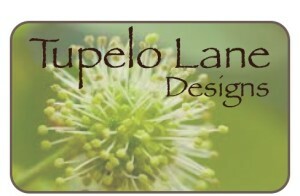 (After a couple weeks we found a name: Tupelo Lane Designs.) Then I had to see if it was available for a website, Etsy and Facebook – it was!! Moreover, at this point I had to sit back and really reflect before I invested more time into my “business”. Is this something I really enjoyed doing? Would there be a “payoff”? The answer was YES and YES! I had thought about doing something similar the previous year. I loved working on furniture, but as you can imagine it is a little tough to transport and ship. I put that idea on the shelf. Now the windows, frames, trays, etc., would be easier to ship and have a good return on my investment. So I went full force ahead and studied how to open an Etsy shop and be successful. It took 4 months to set up, but I finally opened my shop this year. I now have a creative outlet and get to exercise my “business brain” without having to deal with all the politics of the corporate world. Best of all I still get to be home with my “babies”. Honestly, I had to reinvent how I saw myself. It took me a long time to come to peace with the new Michele, but I can say “I like her”. I am a much better mom and wife now than I have found something that I do for me and not someone else. I spoke to my hair dresser about this today (she is in her 20’s and has 2 kids) who thinks she will feel the same way when she is in her 40’s. Her kids will be out of the house and she will have to figure where she fits in the world. I’m so excited my business is taking off and my boys will be in Kindergarten in the fall. I feel like I have come out from under a cloud and I see the sunshine again. So yes, I left the sunshine state and moved to Illinois to find my inner sunshine.